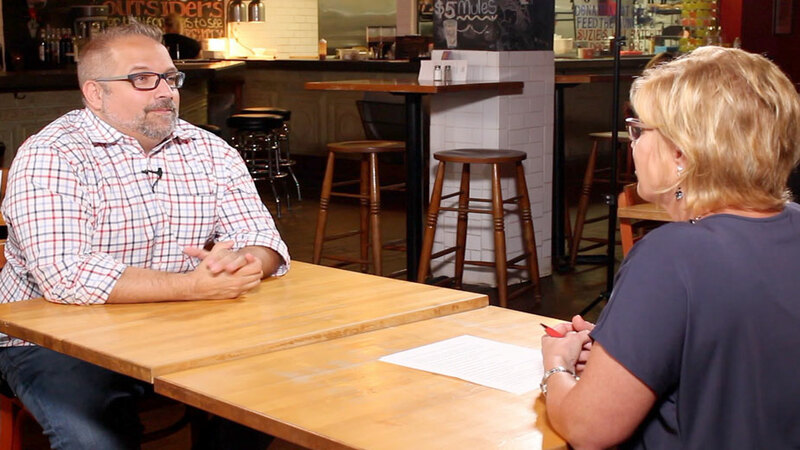 In part one of our interview with restaurateur Christian Rinehart, he talks about how tragedy at a young age led him to where he is today. 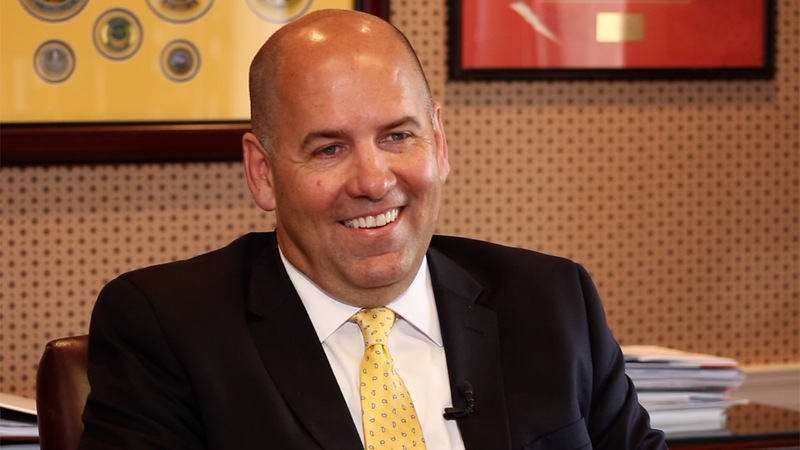 James Dignan shares how he would like to leave the Valley when his tenure at the Youngstown/Warren Regional Chamber is over, and how being a "risk taker" has helped him throughout his career. 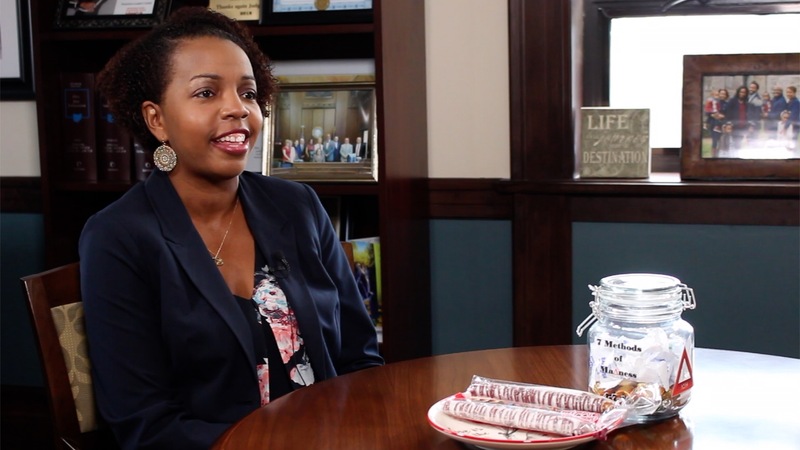 From missions to Rwanda to Antarctica, James Dignan reveals how his time in the service helped prepare him to lead the Youngstown/Warren Regional Chamber. 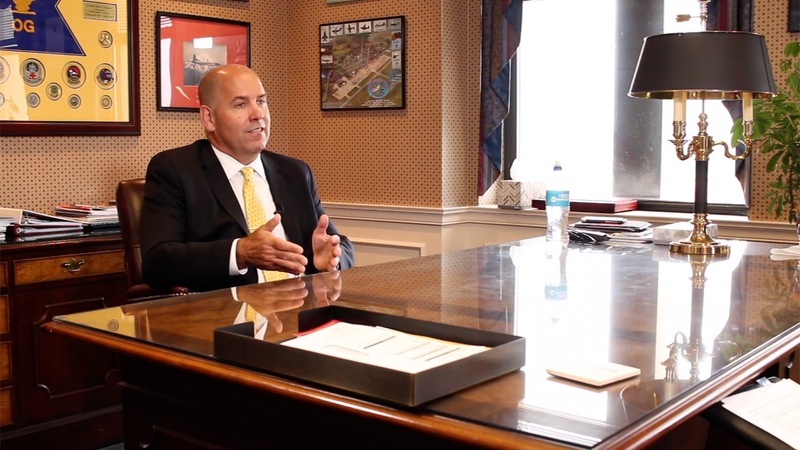 Chamber CEO James Dignan talks about TJX Warehouse, GM Lordstown, and what’s being done quietly behind the scenes that could lead to additional economic development projects down the road. 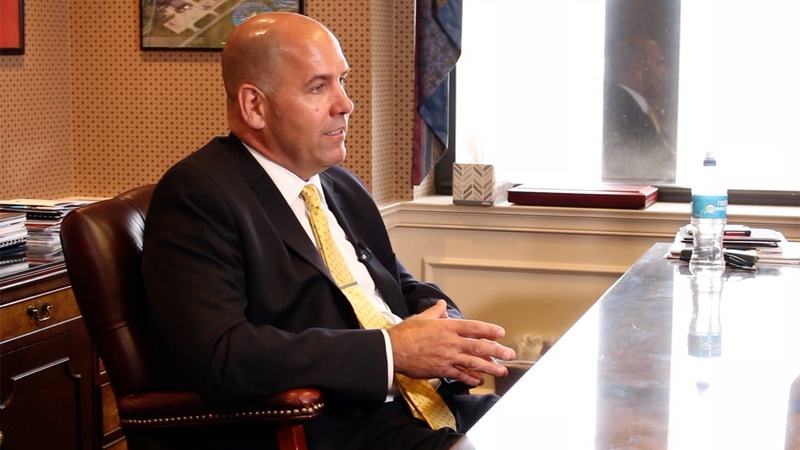 In Part 1 of our Thought Leaders interview with James Dignan, the CEO of the Youngstown/Warren Regional Chamber talks about the need to start now to plan for 2050 and what should be the core piece of the Mahoning Valley. 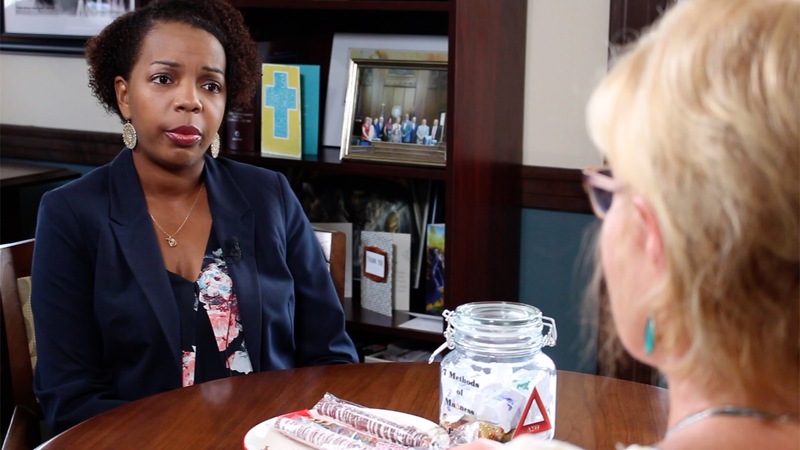 Judge Baldwin discusses race relations in the Youngstown area and how improving them can benefit the community. 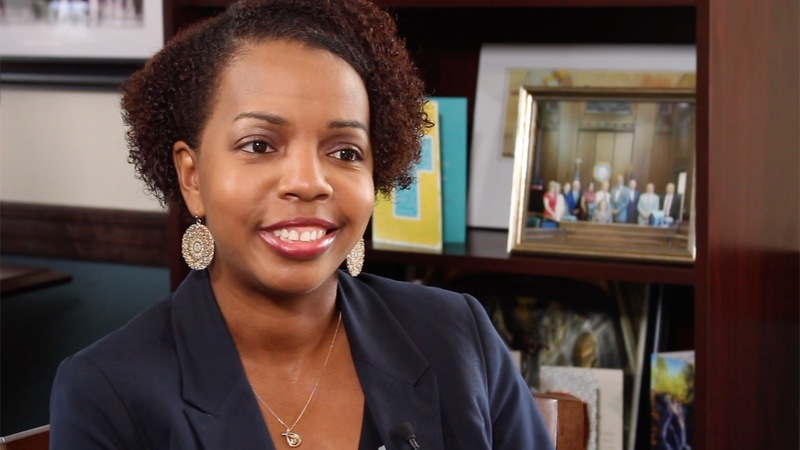 How her work at juvenile court taught her the power of collaboration and thinking outside the box. 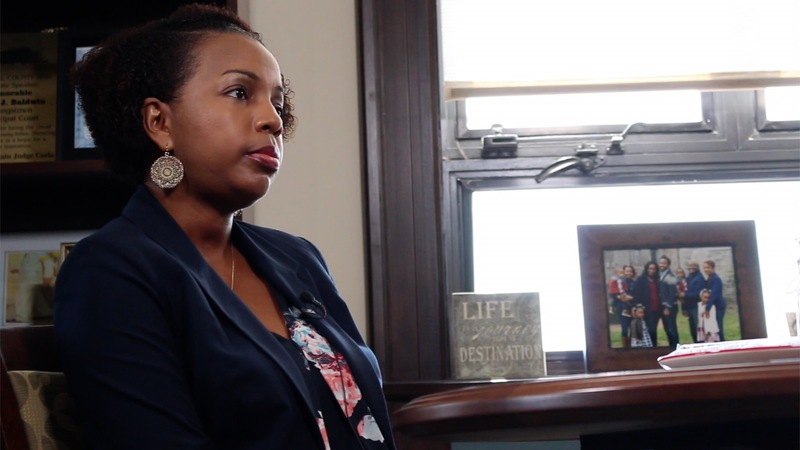 In part 1 of our interview with the Honorable Judge Carla Baldwin we learn how her parents helped influence her career and what the most important thing is she teaches her students at YSU.